﻿ 1 John 2:12 I am writing to you, little children [i.e., dear ones], because you have been forgiven of your sins for [the sake of] Christ's name. I am writing to you, little children, because your sins have been forgiven on account of His name. 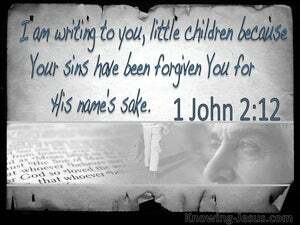 I write to you, little children, because your sins have been forgiven you through his name. 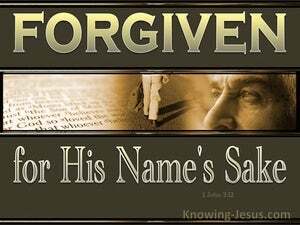 I am writing to you, little children, because for His name's sake your sins are forgiven [pardoned through His name and on account of confessing His name]. I write to you, little children, because your sins are for given for his name's sake. I write to you, dear children, because your sins are forgiven you upon the account of Christ. I write to you, children, because your sins are forgiven you for his name's sake. Little children, I write to you, because your sins are forgiven you, on account of his name. I write unto you, little children, because your sins are forgiven through his name. I am writing to you, dear children, because your sins have been forgiven for his sake. I have written to you, beloved children, because your sins are forgiven you for his name sake. I write unto you, little children, that your sins are forgiven you for his name's sake. I write to you, little children, for your sins are let go for his name. I am writing to you, little children, because your sins have been forgiven you on account of his name. Babes, I write unto you how that your sins are forgiven you for his name's sake. I am writing to you, little children, because you sins are forgiven you for his name's sake. 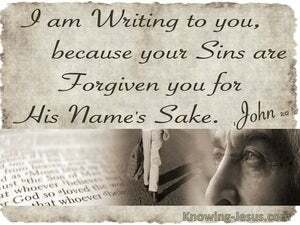 I am writing to you, little children, that your sins have been forgiven because of his name. 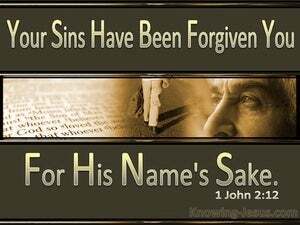 I write to you, my children, because your sins have been forgiven you for his names sake. I write to you, little children, because your sins are forgiven on account of his name. I am writing, Children, to you, because your sins have been forgiven you for Christ's sake. I am writing to you, dear children, because for His sake your sins are forgiven you. I am writing to you, dear children, because for His sake your sins have been forgiven. I write to you, little children, because your sins have been forgiven you for His name's sake. 11 But the person who hates his brother is in the darkness [of sin] and he lives in [harmony with] that darkness, and he does not know where he is heading, because the darkness [of sin] has blinded his eyes [to his spiritual condition]. 12 I am writing to you, little children [i.e., dear ones], because you have been forgiven of your sins for [the sake of] Christ's name. 13 I am writing to you fathers, because you have known Him [i.e., Christ], [who has existed] from the beginning [See John 1:1]. I am writing to you young men, because you have overcome the [power of the] evil one [i.e., through faith they had gained victory over Satan, See 5:4]. And [the need for] a change of heart and life in order to receive the forgiveness of sins [from God] will be preached in Jesus' name [i.e., by His authority] to people of all nations, beginning from Jerusalem. 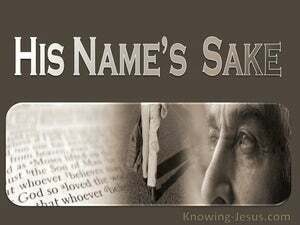 All the prophets have testified [in their writings], that it is through the name of Jesus that every person who believes in Him will receive the forgiveness of sins." And when He saw the evidence of their faith, He said, "Man, your sins are forgiven." For this reason, I tell you, her many sins have been forgiven, for she has loved much. [Note: This suggests that her forgiveness was the result of her loving, but the point Jesus makes better fits the idea that her forgiveness produced love]. 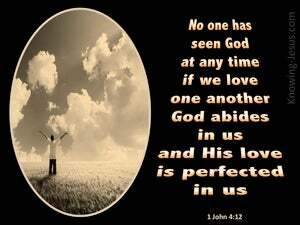 But the person who is forgiven of little [i.e., of only a few sins], loves [only] a little bit." And there is salvation in no other One [than Jesus] for there is no other Name in the whole world, proclaimed by men, by which [a person] can be saved." Even King David also spoke of the blessing experienced by the person who was considered righteous by God apart from doing good deeds. 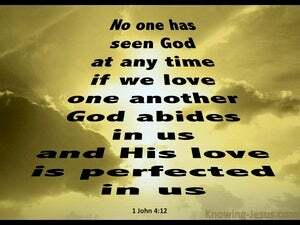 and be kind and compassionate toward one another, forgiving each other, just as God also forgave you [because of your fellowship] in Christ. through whom we receive redemption [i.e., are bought back from Satan], which is the forgiveness of [our] sins.